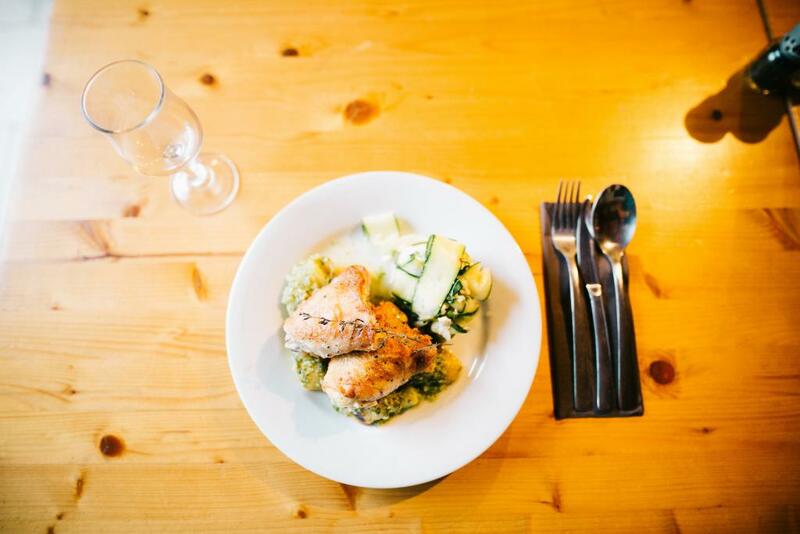 We are looking for two chef couples to run our industry renowned Riders Week Chalets in Morzine. 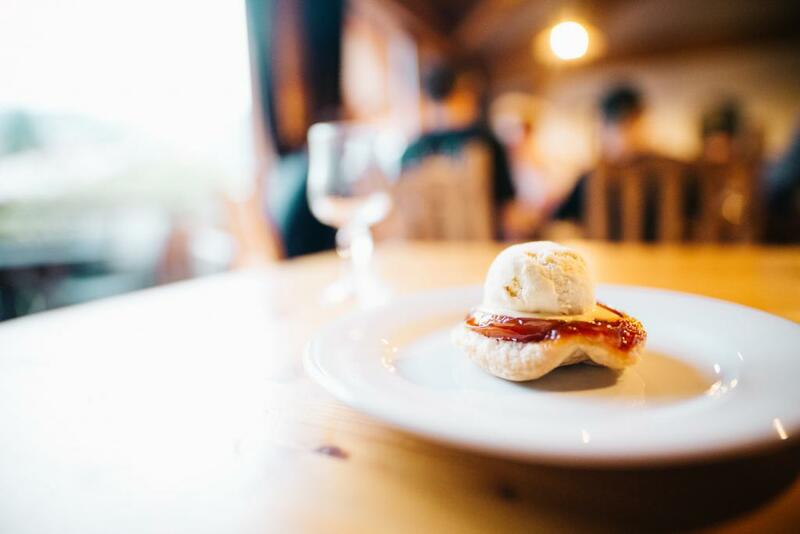 You should both be experienced in customer facing hospitality roles, be presentable, personable,always smiling be and excited by the Morzine summer, especially mountain biking. At least the host part of the team will be a keen mountain biker. Reporting to the Resort and European Manager, you will need to have a strong hospitality background from a similar environment. Full training will be provided to the right couple, both in the kitchen and front of house. Though we expect you to bring your own personality to the roles. Have exceptional customer service skills, be courteous, humble and always available to provide what the client is looking for, even before they know they want it. This is a live in position, with the opportunity to extend the role into the Autumn with our Finale Ligure destination for the right candidates.